Valiant Living is a non-profit organization, funded through private donations and a variety of Federal, State and Local Government sources. Your tax-free donation allows Valiant Living to positively impact more lives and our entire community. 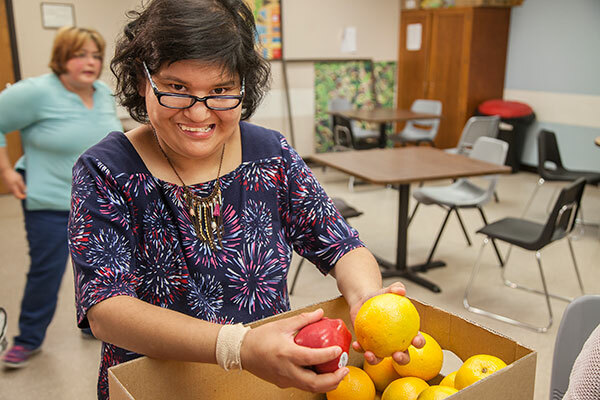 In addition to helping fund our regular programs, donations also allow for the purchase of necessary equipment such as adaptive technology, lift equipment and home safety devices. To donate please click here or call 605-256-6628. You are invited to visit the Valiant Living facility to see how important and how appreciated your donation is. Thank you.